We live in Sierra Leone 10 months out of the year. This isn't a job "it's our life", our work here is a reflection of who God made us to be. This is the purpose for which we were created. This work truly is the desires of our hearts. These communities are our friends and neighbors. 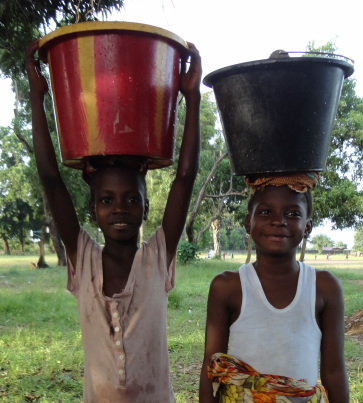 Since moving to Sierra Leone in 2008, our team has implemented 700+ water projects and 27 full WaSH projects at schools. Through this work over 10,000 students now have safe water, proper sanitation and health and hygiene training. We now have over 810 Child Health Club members. To send tax deductible faith support, please see the contact us page and earmark faith support. Mariatu’s Hope is a registered 501(c)(3) nonprofit organization. All donations are tax deductible. Mariatu's Hope is committed to help the most vulnerable of people and communities in Sierra Leone while working with the Government to achieve sustainable development. Mariatu's Hope realizes that this kind of meaningful development takes time and commitment. We don't just complete a project and move on to the next. We stay connected to the communities we serve and help them achieve sustainability. Over the years thousands of children and their families have been helped through people like yourselves with your generous support. The truth is we could not do this work without your help. 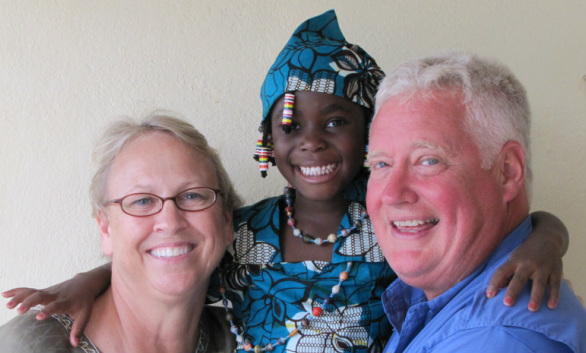 Please consider Mariatu's Hope for your charitable contributions this year. Mariatu’s Hope is a registered 501(c)(3) nonprofit organization. All donations are tax deductible. Our family living expenses, travel and fund raising activities are funded separately. This way 100% of contributions towards projects goes to projects.